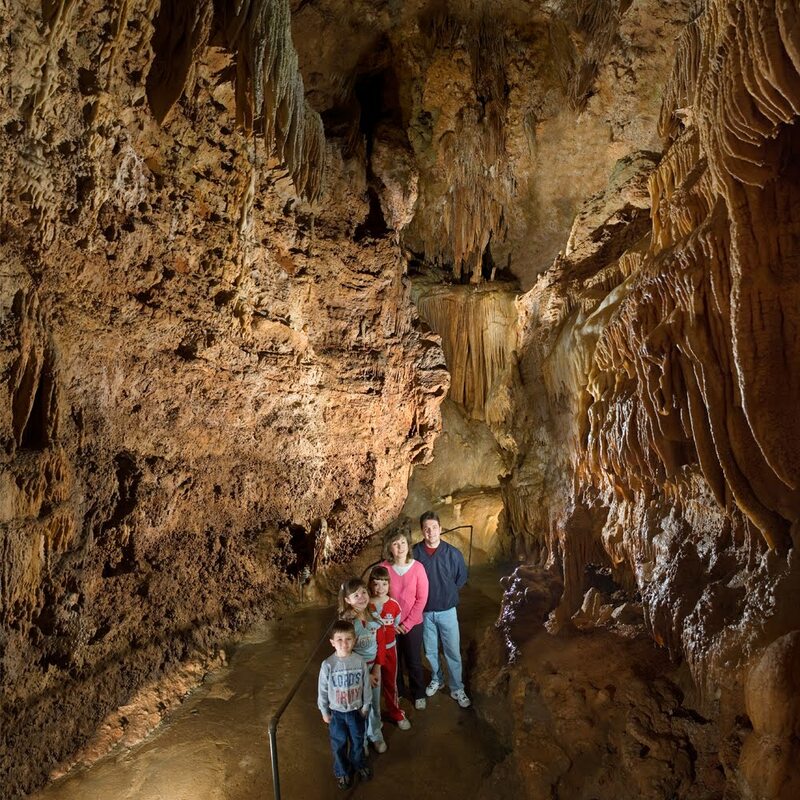 Right inside our cavern at the Lake of the Ozarks is a beautiful stalactite adorned Bridal Chapel that can accommodate up to 50 guests (standing room only). Selected by Glamour Magazine as on the top 10 unique Wedding Venues in America, you will be surrounded by mother natures beauty as you say your "I do's." 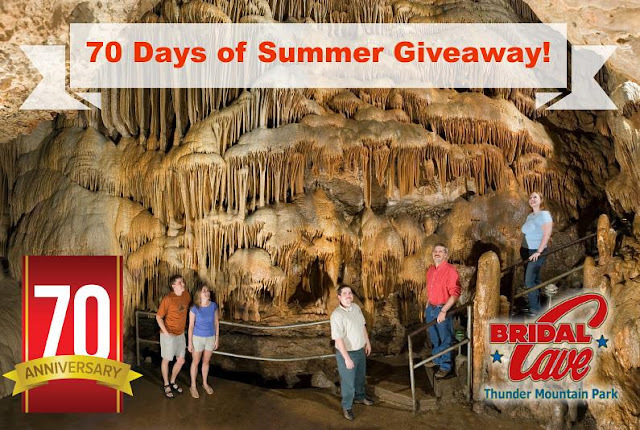 Bridal Cave is a constant 60 degrees, so no matter what the weather is doing outside, it will not affect performing your ceremony. 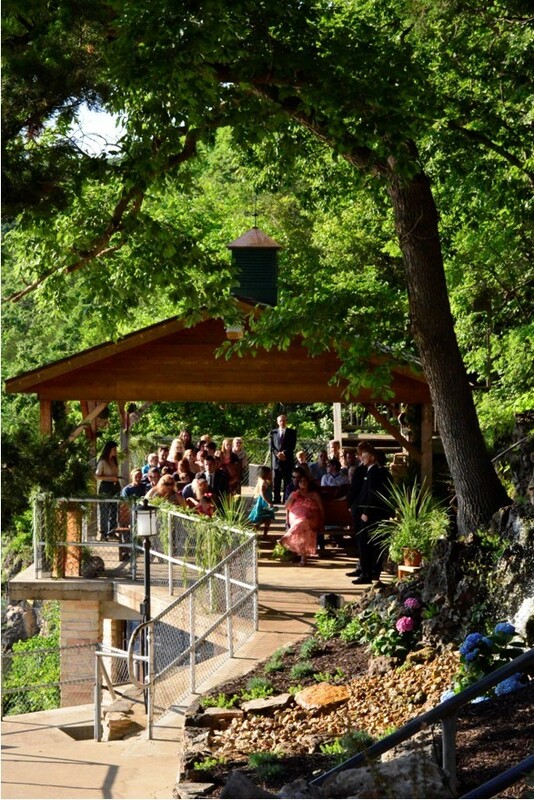 If you appreciate nature but the thought of getting married inside a cave is not quite your idea of the perfect wedding venue, our pavilion overlooking the Niangua Arm of the Lake of the Ozarks is available for up to 80 seated guests. Our lakefront wedding venue at the Lake of the Ozarks is gorgeous and always affordable. Thunder Mountain Event Center is an intimate mountaintop venue with a million dollar view of Lake of the Ozarks and the rolling Ozark Mountains that can be reserved for weddings, receptions, business meetings or just about any group gathering up to 100 guests. We will have even more information available regarding our newly remolded event center at the Lake of the Ozarks in a future blog post, so stay tuned for that! 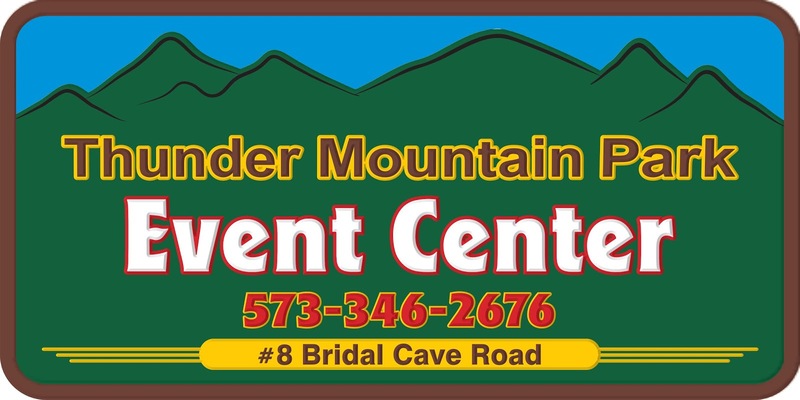 On behalf of Bridal Cave and Thunder Mountain, we would like to congratulate you on your recent engagement and if you have any questions about booking your wedding with us, please feel free to contact us by phone at 573-346-2676 or by email at weddings@bridalcave.com. 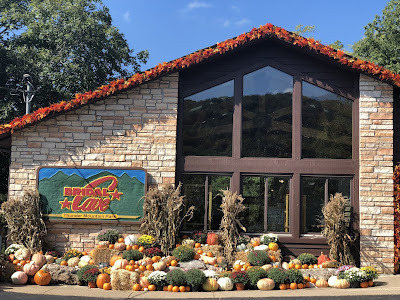 No matter if you are looking for a unique wedding venue, a more rustic venue overlooking the beautiful Lake of the Ozarks, or an indoor venue that still has a stunning view, Bridal Cave & Thunder Mountain park can accommodate your ceremony! All of our venues are priced affordably, but be sure to make your reservations early as weekends and holidays do fill up fast. We look forward to helping you celebrate one of the most memorable days of your life.